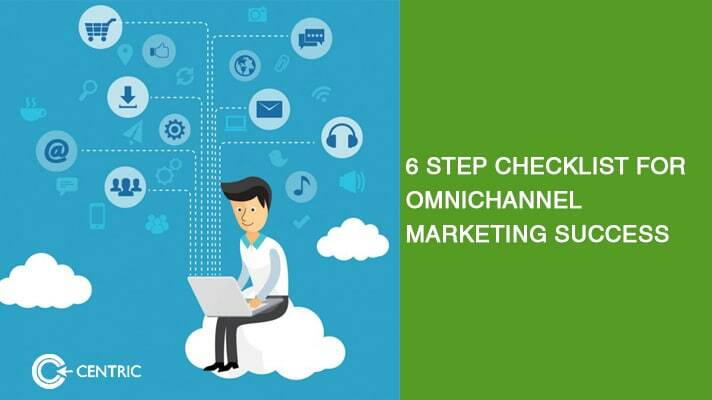 An omnichannel marketing experience is a bit of a contradiction for some because it is often spoken of as a short-term tactic, while its name is implicitly about having a constant omnipresence over the targeted customer. 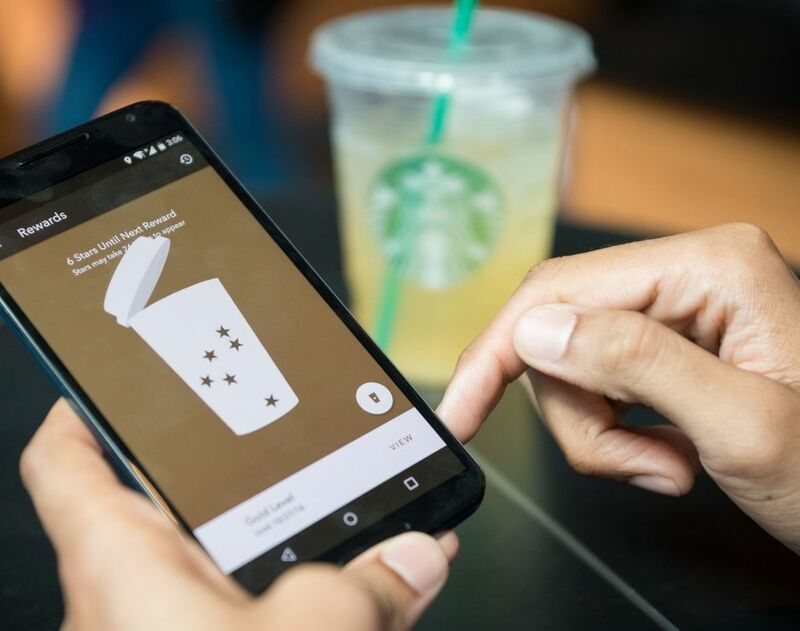 One of the best long-term examples of omnichannel marketing is the entire ecosystem of the app from Starbucks. It allows the user to find stores, send gift cards, customize orders, conveniently pay for purchases, avoid lines by paying ahead of time, recognize the song being played inside the store, collect Stars and earn rewards with Starbucks Rewards™, check and reload the card via phone, website, in-store, or on the app. 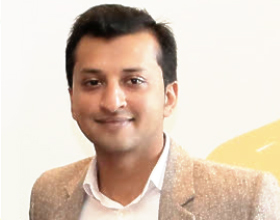 The last one is especially important because in a world where the narrative leans towards “mobile first”, it was great to experience a brand that recognised that there were more digital touch points that customers were inclined towards. This example is successful because of the degree of which there is a seamless integration with the natural customer experience. There is a consistency across the messages from the brand and the capabilities are in line with what a customer expects from a retail chain. Eliminate boredom by bringing your bots to life, if you must use them at all. Partner with sites that match the data sets you need in order for your bot to naturally converse with the customer. Retailers that win have more than one destination for drop offs that go beyond the point of sale brick and mortar store. Offer convenience already. Like Starbucks, Sephora also allows app users to update their reward points from anywhere, with the changes being known to all the touchpoints without delay. All areas of the digital ecosystem must speak to the prospect or visitor, guiding them towards a call to action. This could be the stores in their area, a phone number, a live chat pop up, or an email. If the customer has to look for any of these contact methods, they will bounce. If you think that’s unreasonable then remember that your competition is making it easy on them. Retailers like Nordstrom are surviving the rampant brick & mortar shut down across the US region because the online and offline experience is integrated. The online store is not just well organised but it also prompts visitors to the nearest store to them as an encouragement to try on the product being digitally window shopped. Further, the site is integrated with the retail POS in your area and will point out which sizes are physically available in the outlet. Women’s buying decisions are often predicated on the opinions of their peers. It’s not surprising to learn that selfies occur in the fitting rooms and shared with friends for a second opinion. True players know that in the digital and social media world, people are looking for validation from their friends, privately and publicly. It is in the brand’s best interest to help them share and juice social likes.